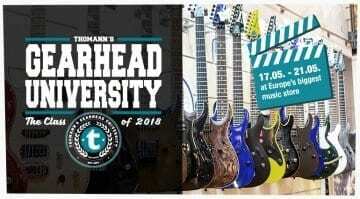 The peeps over at thomann have announced a new competition sure to appeal to musicians everywhere, from industry pros to bedroom wannabes. Share your story about how music has affected your life to enter the contest. 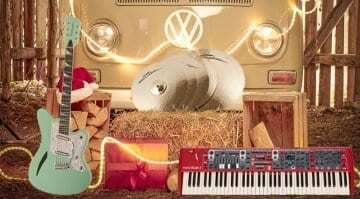 The winner judged to have submitted “the most beautiful story” wins a EUR 200 voucher to be cashed in at thomann’s online store – a prize not to be sniffed at. 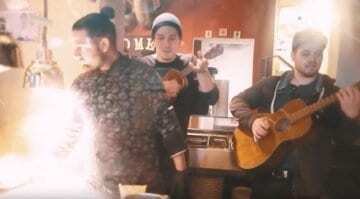 As musicians, we all have a few stories to tell about how music has changed our lives. 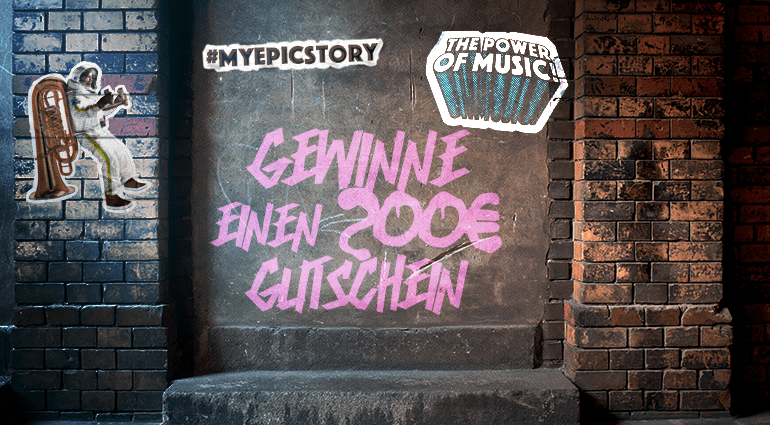 Online music store thomann is running a competition based around the theme #MyEpicMusicStory. 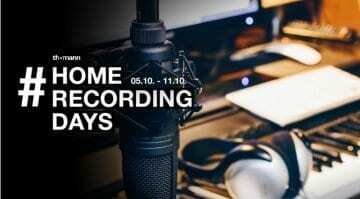 Submit a story about the role music plays in your life for a chance to win a voucher of EUR 200.